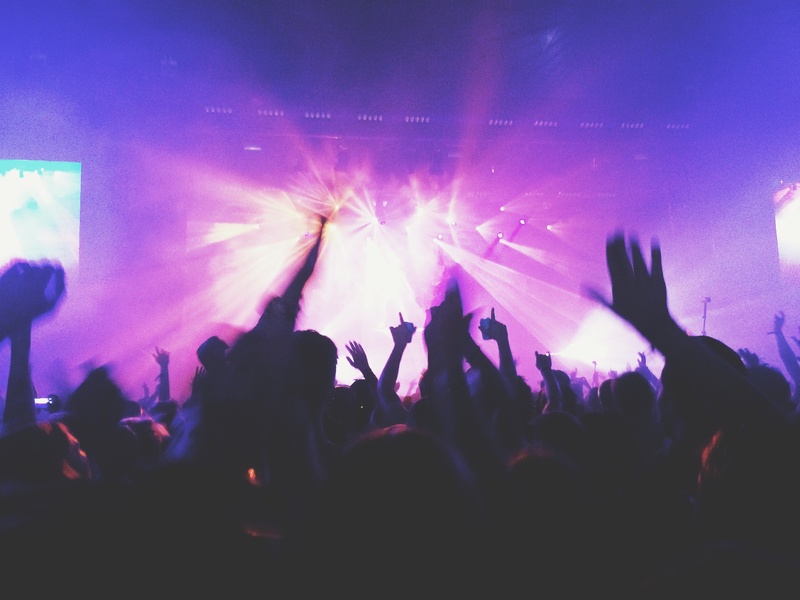 Be swept off your feet by the music of the Romantic Era. 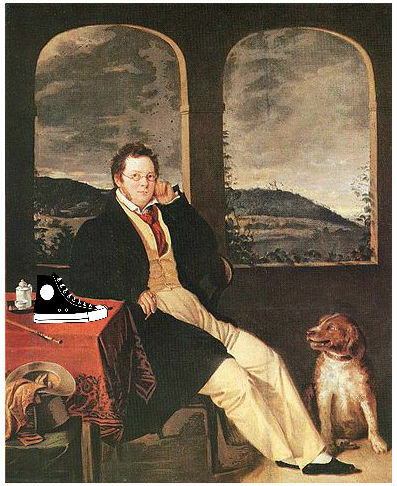 On this week’s episode, we’ll walk a mile in the shoes of three composers: Robert Schumann, Franz Schubert, and Arthur Foote. 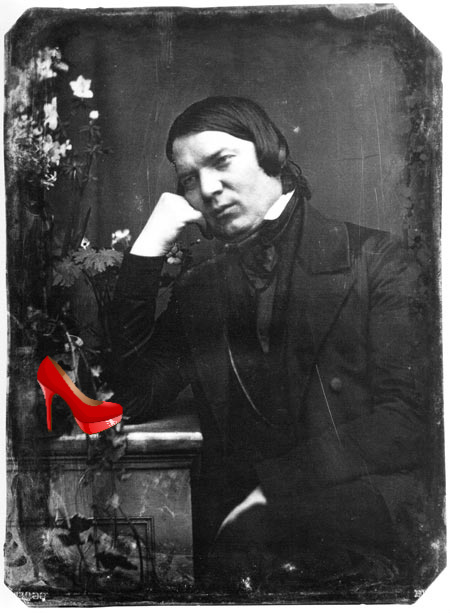 Comfortable with the written word and musical composition, Robert Schumann produced plays, poems, essays, and reviews throughout his life in addition to his musical oeuvre. 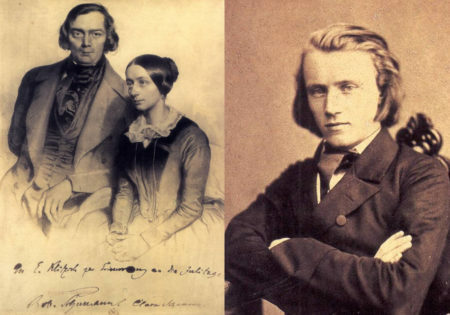 It is no wonder that Schumann frequently attempted to bridge the gap between word and sound. 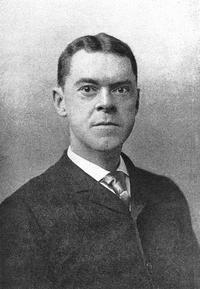 His first published piece, “Variations on Abegg,” was no exception. Dedicated to the fictitious figure, “Pauline, Countess of Abegg,” Schumann took the appellation from a real acquaintance, Miss Meta von Abegg. This surname inspired the thematic material; the sweeping opening melodic figure is crafted from the pitches A-B flat-E- G-G, spelling out the name in musical notation. When listening to Schubert’s eighth symphony, one is prompted to ask the obvious question, “Why didn’t he finish it?” Scholars continue to puzzle over why Schubert never returned to this work after abandoning it in 1822, though a number of theories have been proposed. 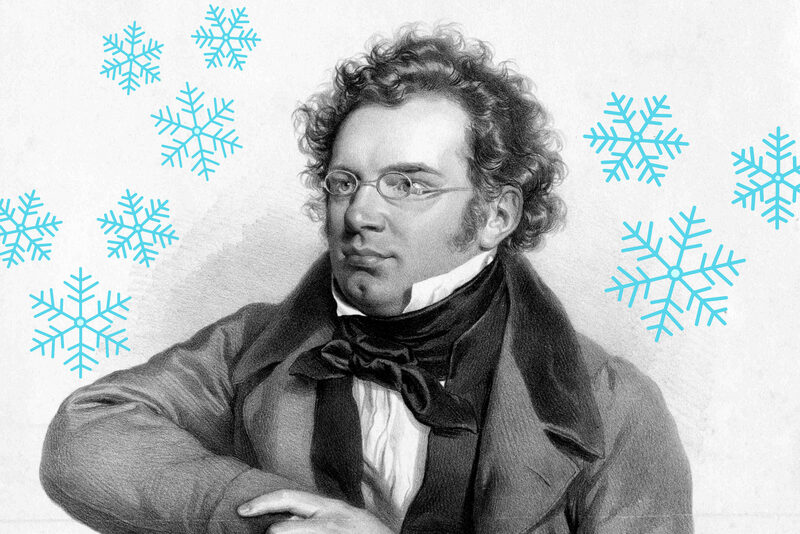 Later in that same year, Schubert contracted syphilis, the disease that would eventually kill him only 6 years later. His rapidly failing health may have been a factor, although biographers also believe that Beethoven’s extraordinary contributions to the symphonic genre may have intimidated Schubert. Whatever the reason, though, the extant two movements are brilliant enough to have propelled this work into the concert halls, where we cherish what Schubert left, rather than mourn what could have been. This episode originally aired Sunday, July 31st, 2016. Catch Music in the Making every Sunday at 7:06 PM on Classical.